Constantin Brancusi (born as Constantin Brâncuşi in Hobiţa, Romania, died in Paris, France) was a famous Sculptor from Romania, who lived between February 19, 1876 and March 16, 1957. He became 81 years old. 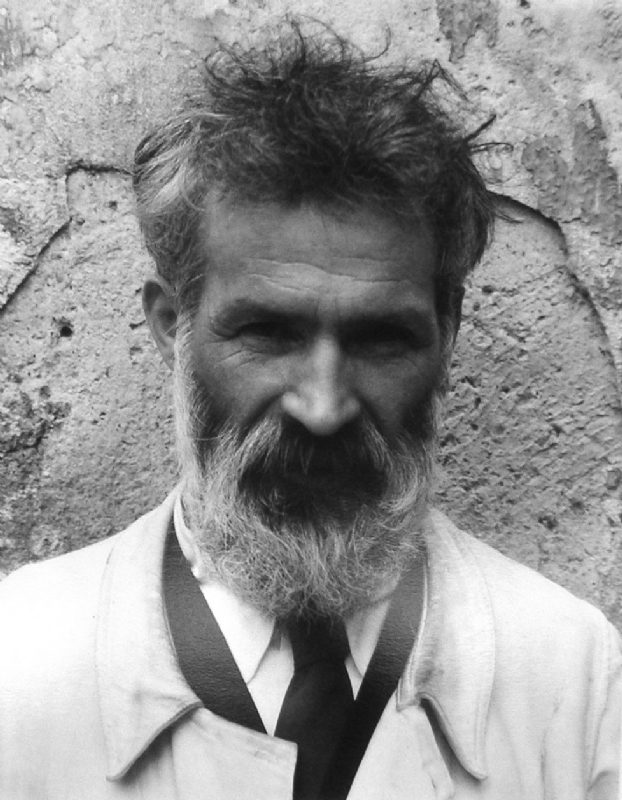 Constantin Brâncuşi produced some of the most innovative works of art before World War One. His work is so minimalist and abstract that they will represent a modernist sculpture. He is born under the zodiac pisces, who is known for Fluctuation, Depth, Imagination, Reactive, Indecisive. Our collection contains 11 quotes who is written / told by Constantin. "Create like a god, command like a king, work like a slave"
"Things are not difficult to make; what is difficult is putting ourselves in the state of mind to make them"
"They are imbeciles who call my work abstract. That which they call abstract is the most realistic, because what is real is not the exterior but the idea, the essence of things"
"Don't look for obscure formulas or mystery in my work. It is pure joy that I offer you. Look at my sculptures until you see them. Those closest to God have seen them"
"There hasn't been any art yet. Art is just beginning"
"Simplicity is not an objective in art, but one achieves simplicity despite one's self by entering into the real sense of things"
"What is real is not the external form, but the essence of things... it is impossible for anyone to express anything essentially real by imitating its exterior surface"
"Theories are patterns without value. What counts is action"